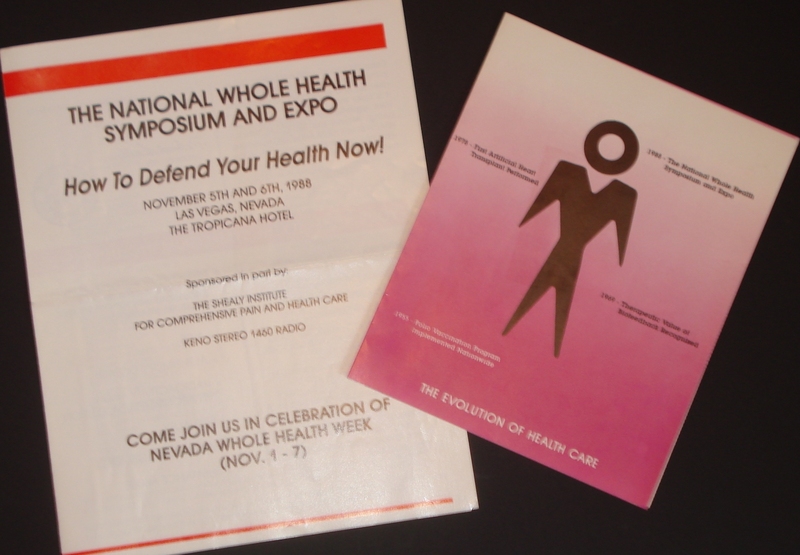 Deborah’s public relations firm, Full Circle Promotions, produced the National Whole Health Symposium and Expo. The target market included consumers interested in preventative healthcare, senior citizens, physicians, and nurses. Deborah designed, created, and wrote all the collateral material for this major event. For optimal viewing, please use Mozilla Firefox, then CLICK HERE here to see Attendee Brochure.